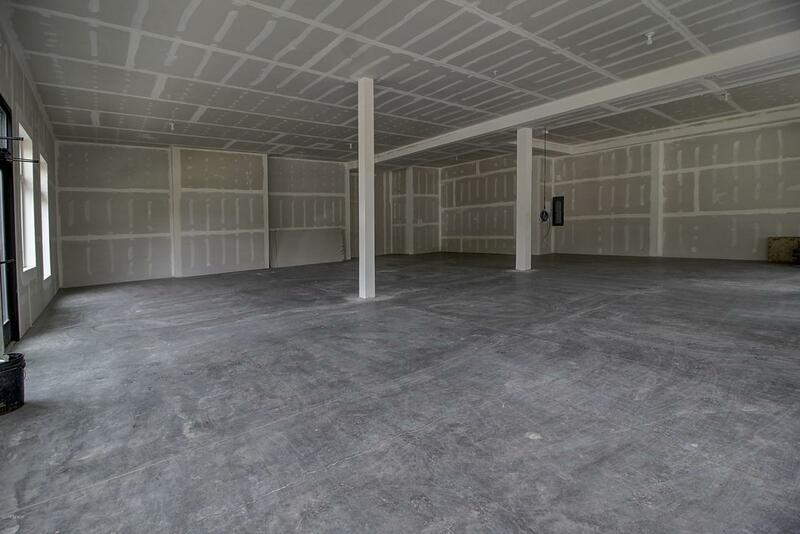 Commercial space located on Grand Lake's newest up and coming downtown street! Low HOA dues. Corner unit excellent side street exposure seen from Grand Ave. Could be an excellent restaurant space, perfect for Rocky Mountain Repertory Theatre patrons before and after the show! Beautiful landscape front entrance will entice visitors. Street improvements to be made in July.HOA covers: snow/trash removal, exterior maintenance/insurance, landscaping. water, electric and gas are billed separately.